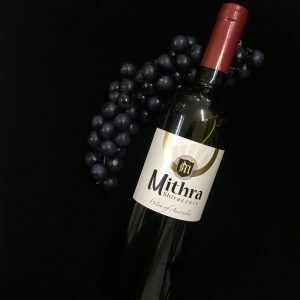 Mithra Shiraz is richly aromatic with aromas of plums, fragrant spice and dark chocolate. This vibrant and fruit driven wine is rich in flavours with soft and silky tannins which is suitable for immediate enjoyment. This versatile shiraz will match a wide range of red meat dishes.